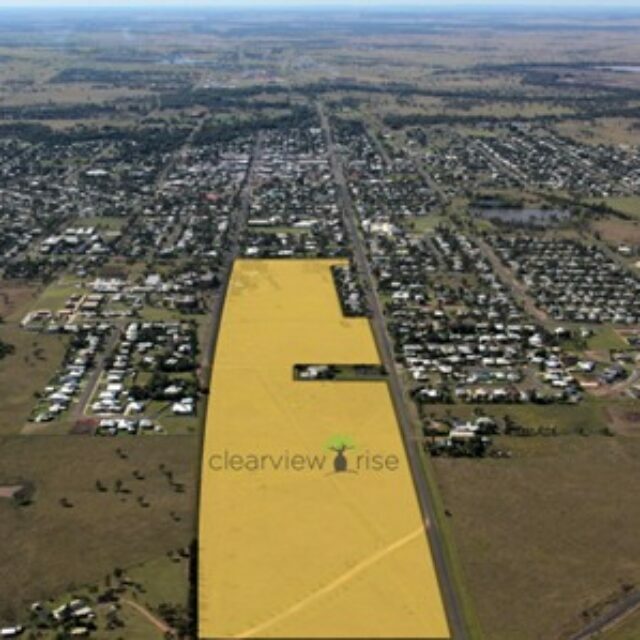 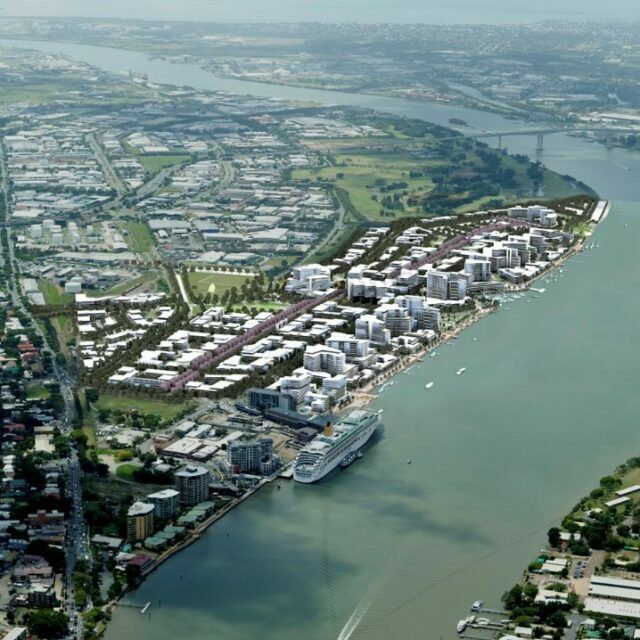 Fitzgibbon Chase is located on 114 hectares, 12 kilometres from Brisbane’s CBD and is developed by the Economic Development Queensland. 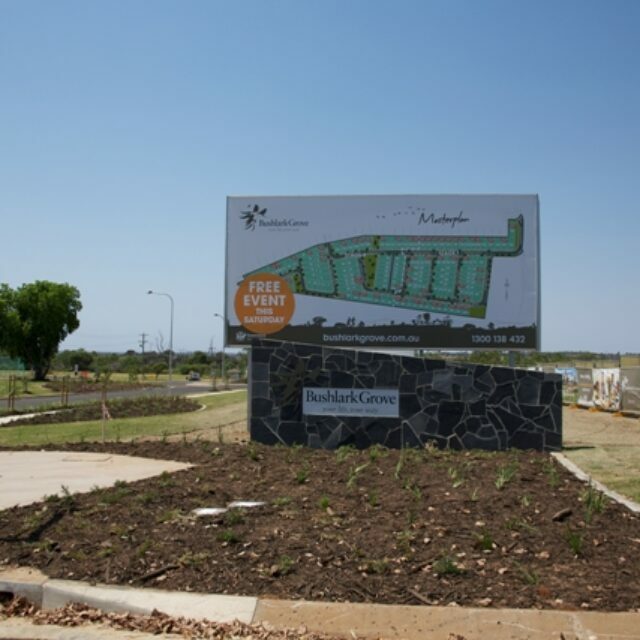 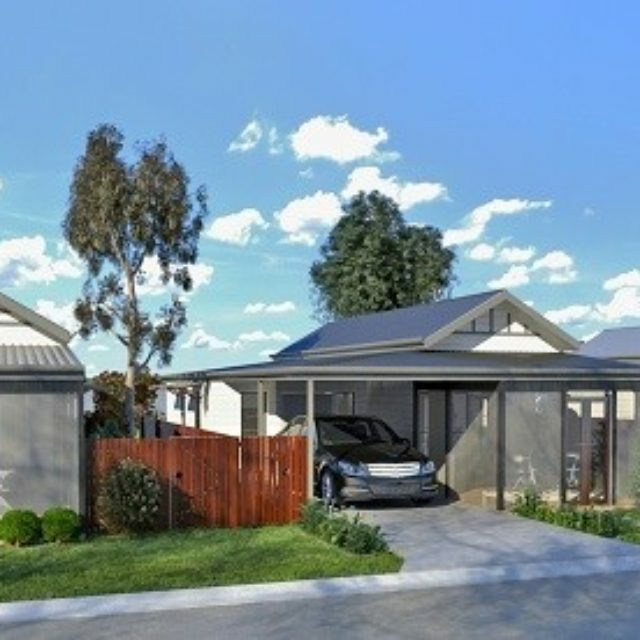 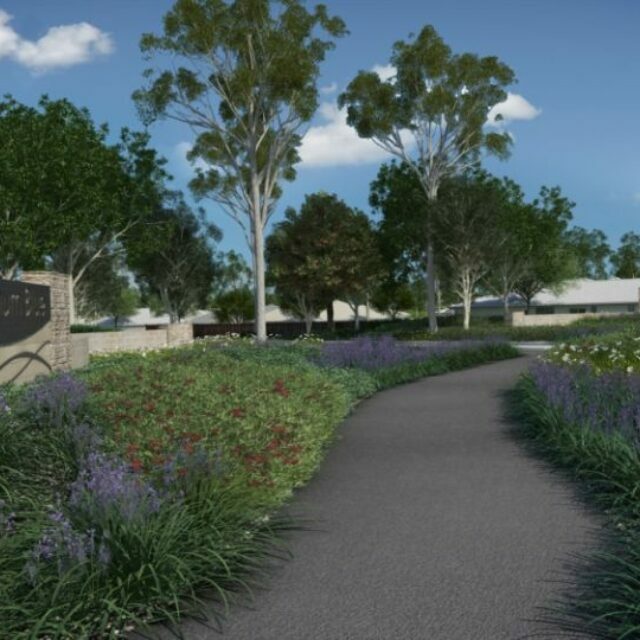 Once completed, the entire Fitzgibbon Chase development will contain up to 1,700 homes in a range of styles to suit all household types, as well as parks and 40-hectares of bushland. 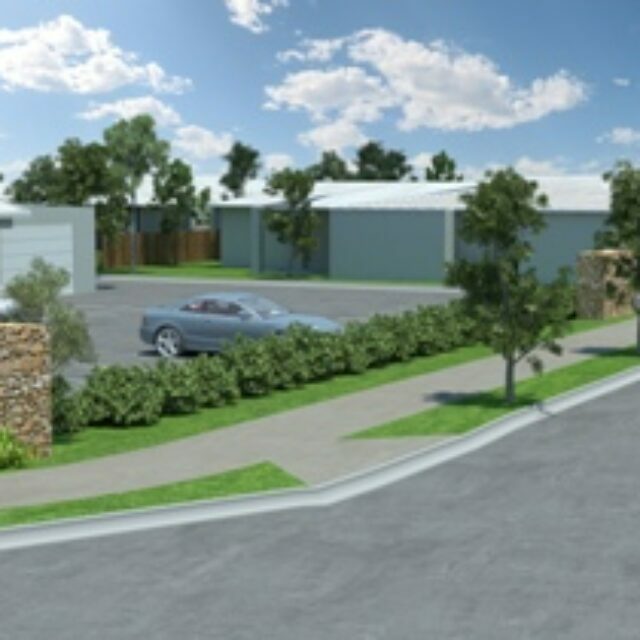 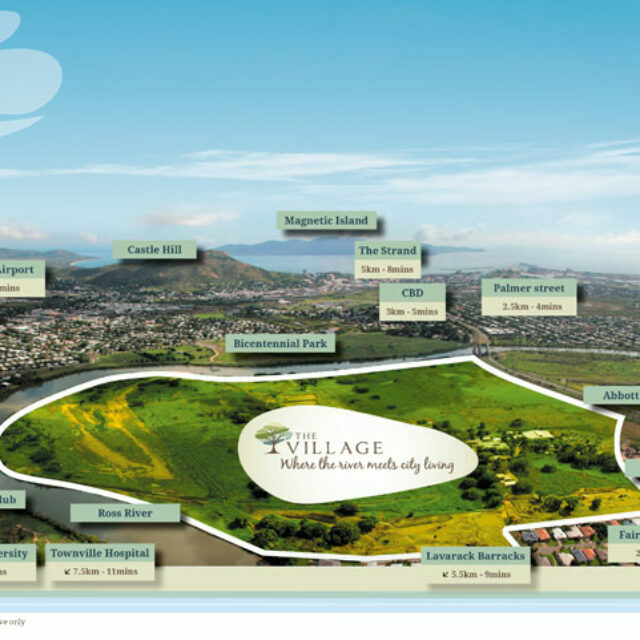 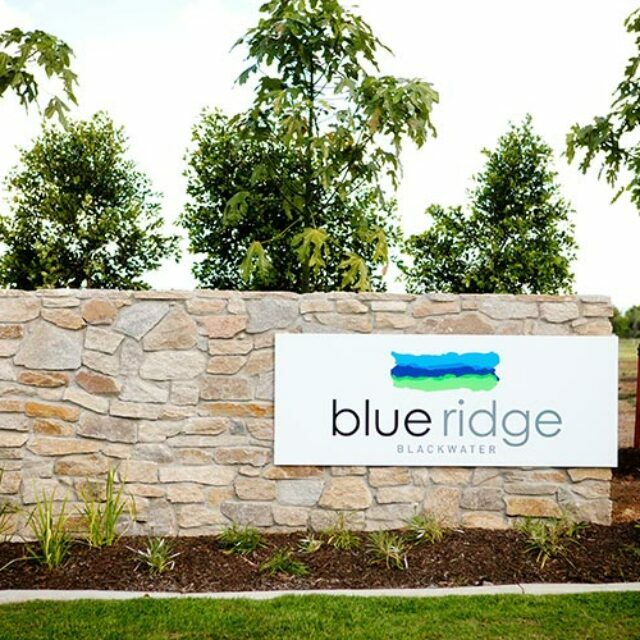 EnviroDevelopment certification recognises Fitzgibbon Chase’s incorporation of vast open space, energy efficient house design, advanced waste minimisation and recycling strategies, extensive ecological assessment and flora and fauna management strategies.